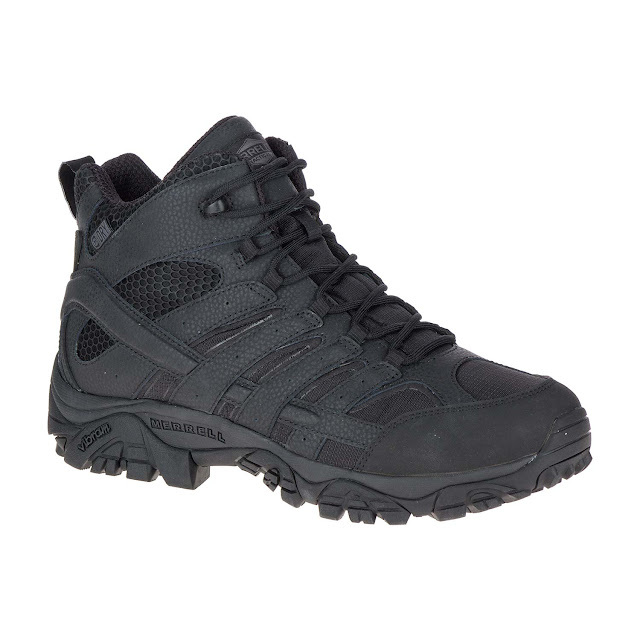 Merrell always introduces new shoes for outdoor performance duty and its top of the line tactical boots and shoes in the county. It built for the toughest environment and the collection features outsoles that deliver excellent traction and durable materials for tough conditions and unpredictable environments. Aside from durability, the Agility Peak Tactical even features an ASTM F2412 Electrical Hazard rating that protects against open circuits. The collection is currently exclusively available online at www.merrell.com.ph. For more gear made for the outdoors, visit online at www.merrell.com.ph and Merrell stores at Glorietta 3, TriNoma, SM North EDSA Annex, Market! Market!, Robinsons Place Manila, Festival Mall, SM Dasmarinas, Marquee Mall, Harbor Point, SM City Cebu, SM Iloilo, SM City Davao, SM Lanang, Abreeza Mall, Gaisano Mall Davao, LimKetKai Mall, and Centrio Mall, select specialty & department stores.